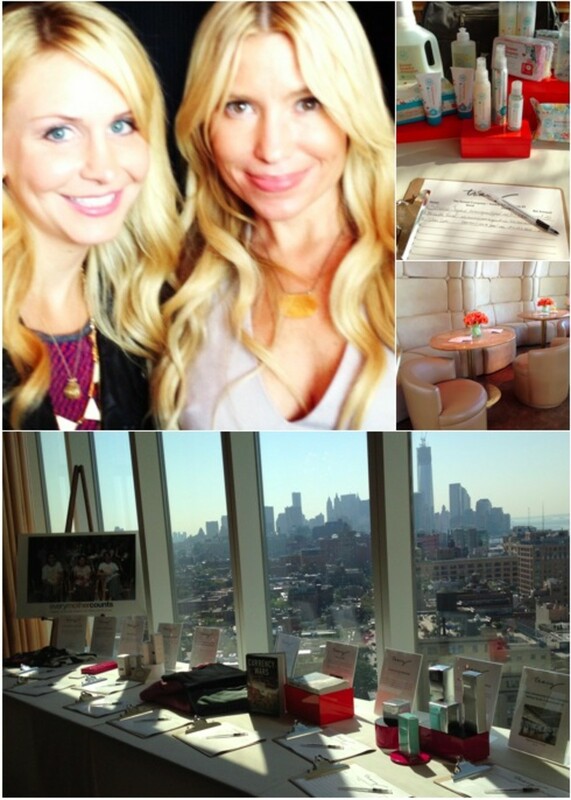 I was one lucky girl to attend the launch of Tracy&apos;s Anderson The Pregnancy Project Event last week. The event was hosted with Christy Turlington Burns, Gwyneth Paltrow, and Tracy Anderson. The event was held at the swanky Standard Hotel at the Highline. The space had 360 views of the entire city. It was stunning. The space was breathtaking with gold chandeliers, fresh flowers and our personal D.J. was definitely getting the party started. Before the event started I ran right into Tracy. Yes, I was thrilled! I was able to talk to her about my own "Tracy Anderson Experience." I told her about my first pregnancy and how I gained tons of weight. I never thought I would get my body back. I told her how I ordered her DVDs and totally dedicated myself to a new lifestyle. It was fun to connect with her and talk about how hard it is to get your pre-pregnancy body back. Tracy looked amazing after only 4 months post baby due to her new launch, The Pregnancy Project! It was definitely a full circle moment for me to be able to talk to her after watching her DVDs every morning. The Pregnancy Project offers tools other than just the workouts. The series contains 9 different workouts. One workout for each month of pregnancy which Tracy filmed in real time. In addition to the workouts the program shares interviews with doctors, clients, mothers and other experts on pregnancy. The series is a guide for expectant parents and informs you on nutrition and exercise guidelines during pregnancy. During the event Tracy & Gwyneth spoke to all of us about being in touch with all of the layers in our lives. Fitness being 1 of the layers we need to focus on and let empower us. Gwyneth refers to Tracy as "The Magician of Fitness". Gwyneth had a hard time loosing her weight after her second pregnancy. 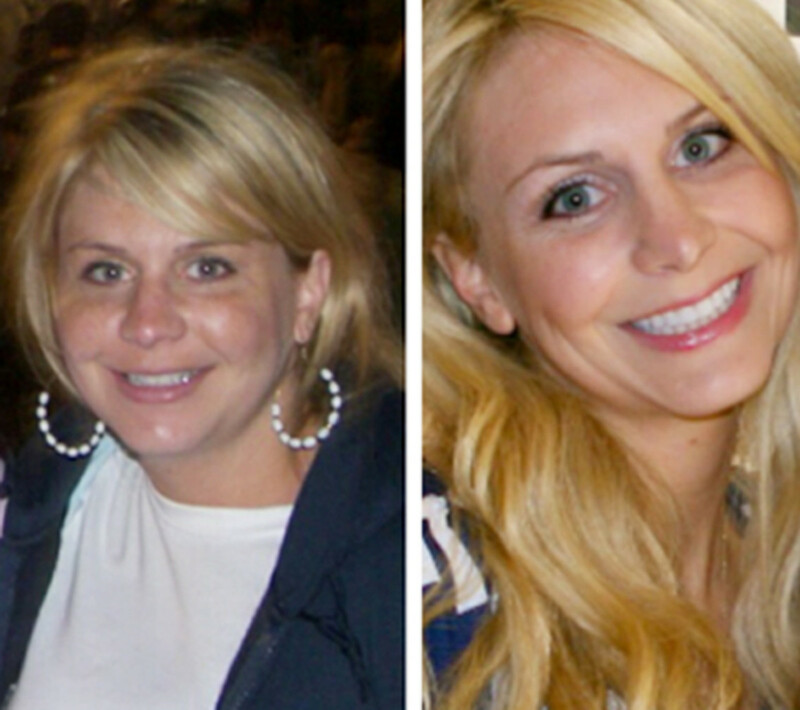 She met Tracy and Tracy completely changed her life and body. 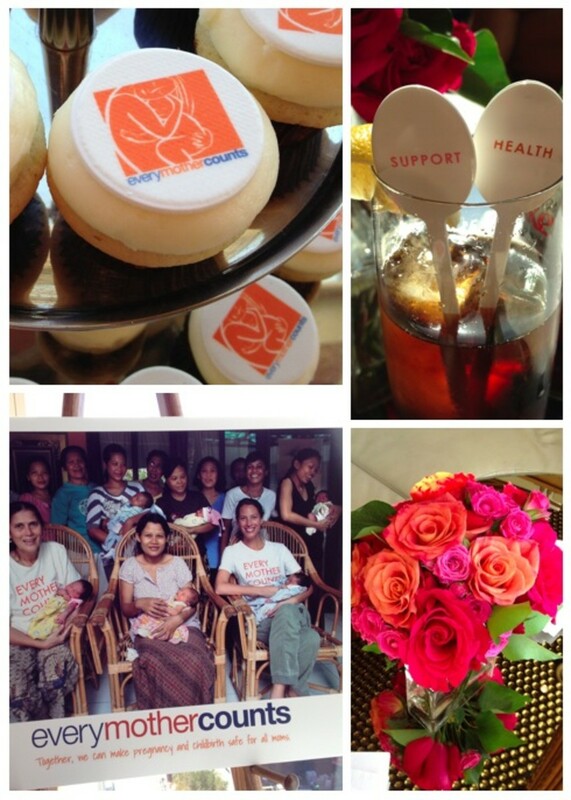 Gwyneth and Tracy joined forces and now help women all around the world feel and look great after pregnancy. If you are in the NYC area Tracy has a studio and amazing trainers to help change and sculpt your body! All of the proceeds from the auction went to Christy Turlington Every Mother Countswhich supports mothers in need all around the world! This is my before and after picture during my first pregnancy. I gained 70lbs and lost 70lbs! I used the Tracy Anderson Method and used Tracy&apos;s Metamorphosis DVDs. Now Tracy is offering a step to prevent tons of weight gain and keep you on the right track during pregnancy. I&apos;m really excited about the launch of The Pregnancy Project. Check out THE PREGNANCY PROJECT and Metamorphosis DVDs.